Because we believe that all kids deserve opportunities to discover who they are and what they can achieve. That’s why, through the Y, youth today are cultivating the values, skills and relationships that lead to positive behaviors, better health and educational achievement. Improving the nation’s health and well-being. The Y brings families together, encourages good health and fosters connections through fitness, sports, fun and shared interests. Giving back and providing support to our neighbors. The Y has been listening and responding to our communities’ most critical needs for 160 years. Whether developing skills or emotional well-being, welcoming and connecting diverse populations or advocating for healthier communities, the Y fosters the care and respect all people need and deserve. 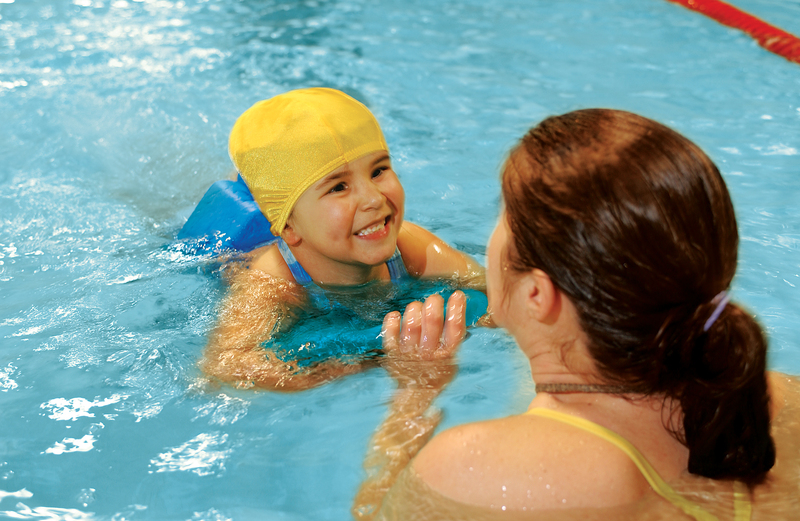 The YMCA serves the entire community and is open to everyone. Donors enable the YMCA, a charitable, non-profit organization in compliance with IRS code 501(C)3, to offer a financial assistance program for those individuals and families that qualify.